Whether you are preparing for salary negotiations or just want to know, we have compiled a few links to help you calculate your benchmark salary. 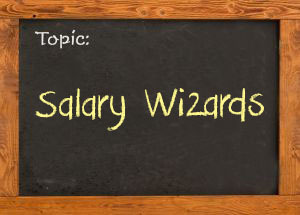 If you come across a great article on salary surveys, let me know. I will include it to our list.